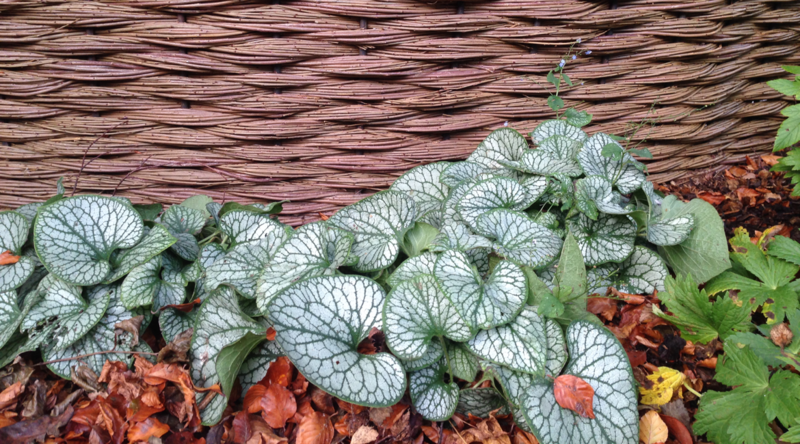 We pride ourselves on creative solutions to challenges, giving Mother Nature a helping hand where necessary! 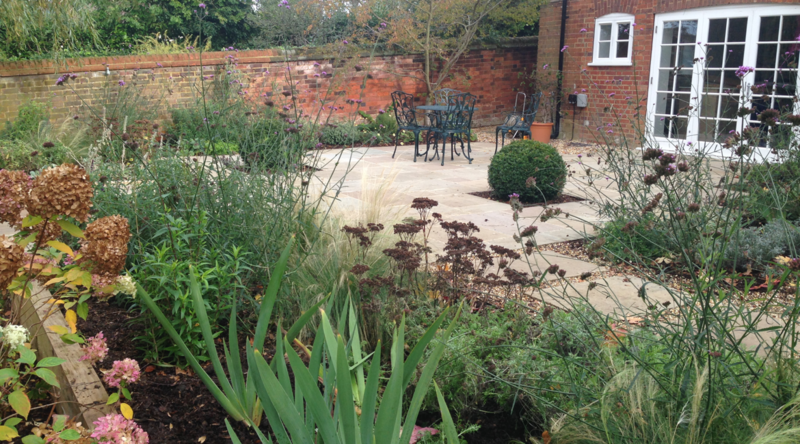 When we first visited this garden, the rear was being used both as a parking area and a family garden. With newly installed bi-fold doors, the clients no longer wanted a view onto their parked cars! 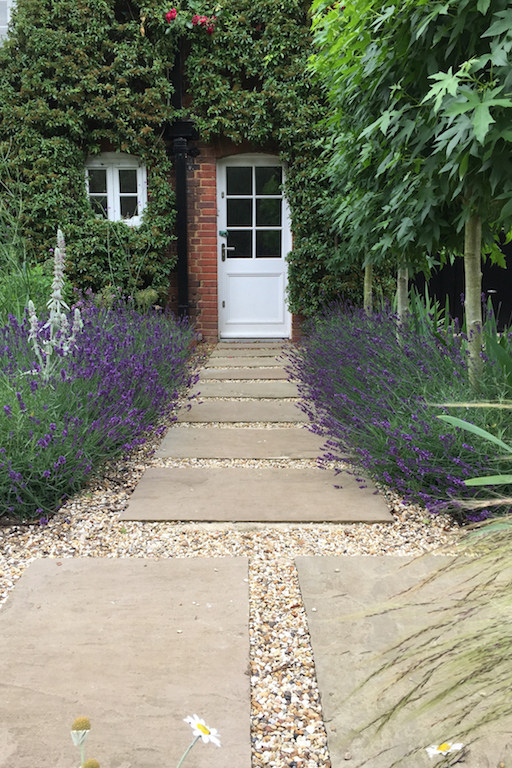 This created a challenging design dilemma as they still required a gravel drive leading up to the house. 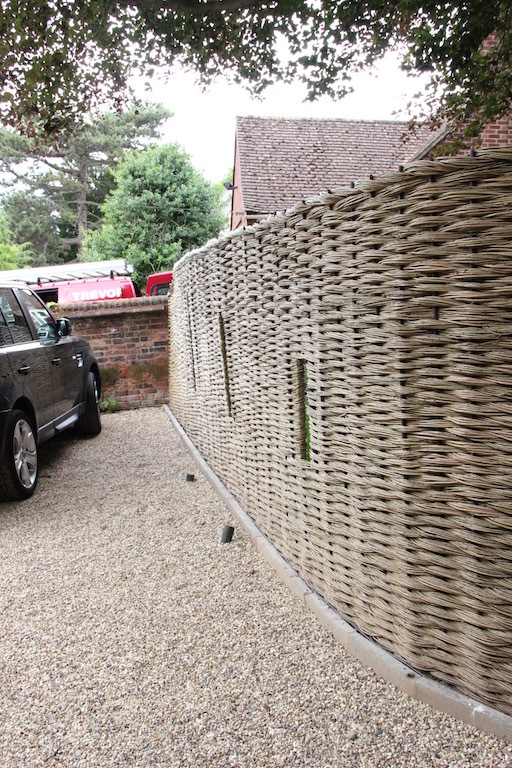 We solved this by planting low pleached Photinia trees to the side of the drive which would hide the parked car. 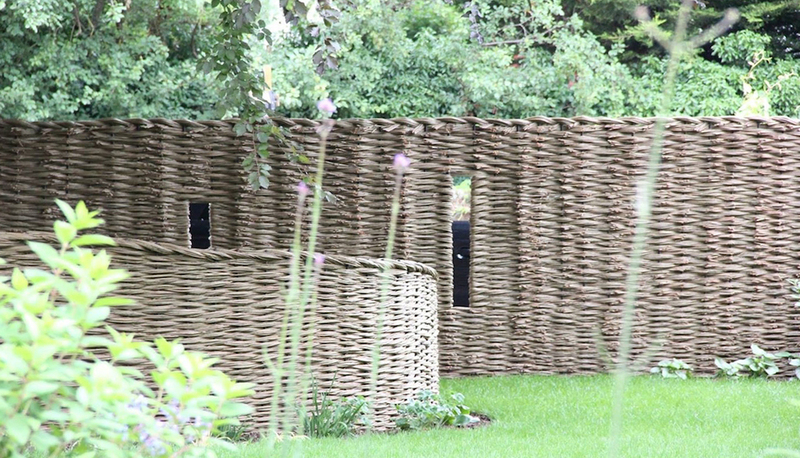 We commissioned a bespoke curved willow screen to be built on site. This served both to conceal the remaining cars, and create a fun secret play area for the children! We initially shortlisted Amanda because of the quality of her photos and projects on the website. We selected her from that shortlist based on the projects she presented when we met in person and her questions/approach during the first meeting. 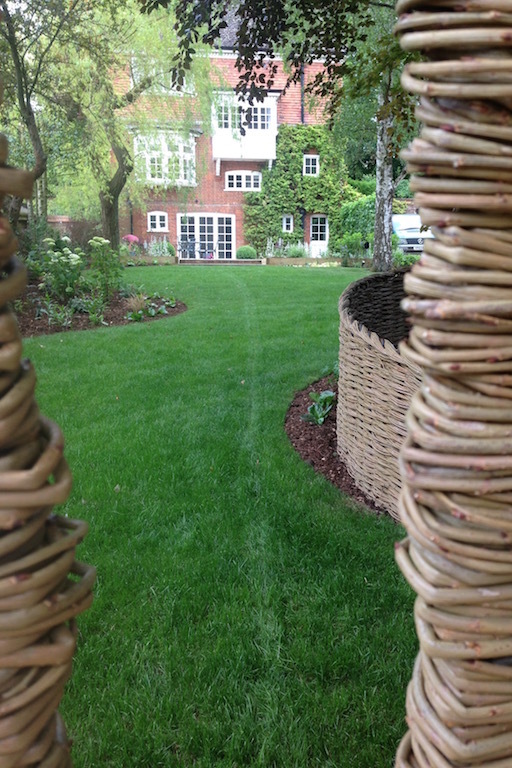 From measuring through to planting plans and supervision of the complete garden redesign, she impressed us. 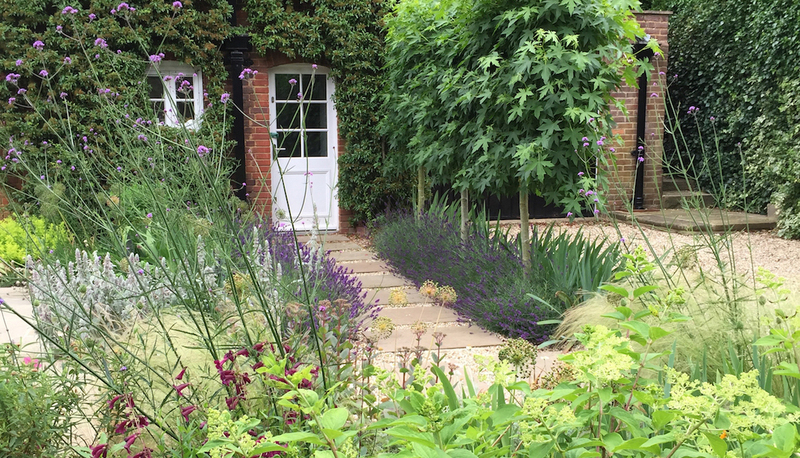 Our garden looks superb thanks to the quality of her creative impact and thoughtful plans.